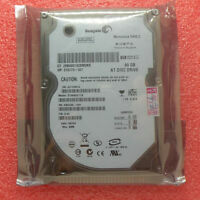 We need this drive for old, but important machines. Everything OK. 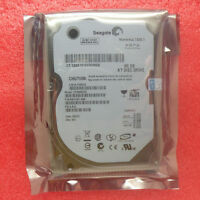 The Seagate Barracuda disk range out perform and are more reliable than any comparable product from competitors. Simply the best 3.5 inch disk you can buy. 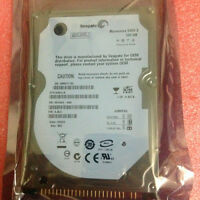 Very reliable and durable product. 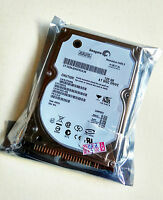 I bought this product as I needed a replacement hard drive desparately. It is a great make and model and is very durable. Item worked perfectly fine and was exactly as described.